Social media marketing impact by industry. Social network influence on organizations. Social ROI and customer acquisition case studies. 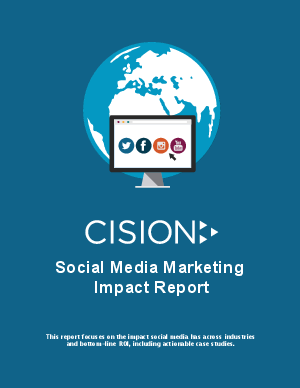 Get the free ‘Social Media Marketing Impact Report‘ in which we deliver market data, research, and real world case studies from companies that ran highly successful social media marketing campaigns.